One of the creative thinga bout pop-ups is the choice of venue - and this is a great example. On Saturday 27th September, Kaleidoscope Cinema are hosting a screening of Fight Club in a boxing gym. See the film in the Body Studio in Rivington Street, EC2 - and on the night there will be a pop-up bar, food from Club Mexicana, popcarn from Propercorn, and more. 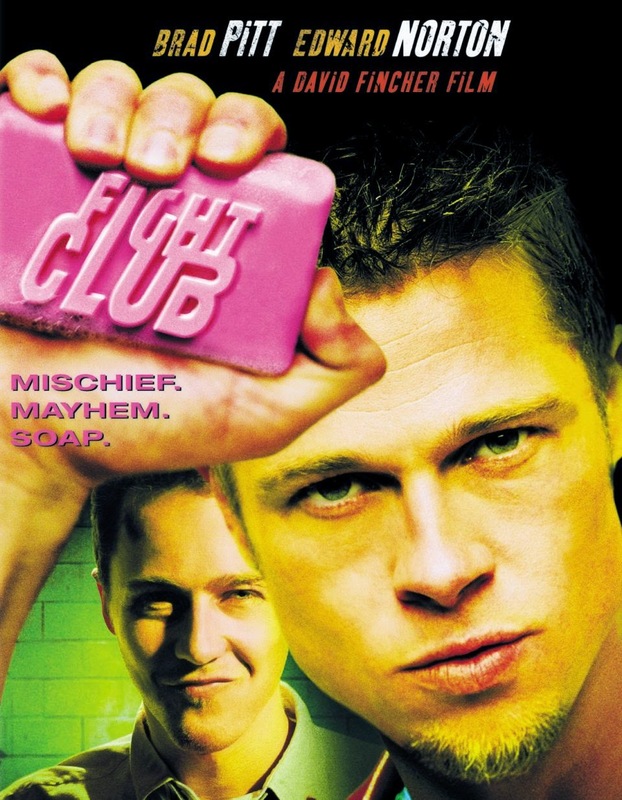 "Kaleidoscope Cinema proudly presents David Fincher’s 1999 Oscar-nominated cult classic ‘Fight Club’. Join us Saturday 27th September at 8pm as we transform Body Studio’s gym into a no-holds-barred man cave filled with enough treats to tempt even the most reserved gentleman’s inner alpha male. *Satisfy your hunger with delicious tacos & nachos packed with punchy seasonings from those talented flavour connoisseurs at Club Mexicana. *Chow down on FREE popcorn, compliments of PROPERCORN. *Wash it all down with a selection of ice cold beers & hard liquor at our pop up bar. *Fight Club soap – Introducing the only soap made with electrolytes, caffeine & punching! “If you’re going to shower, be a man about it! And remember, what happens in the shower, stays in the shower!”"